Shooting an incredible seven 3s and leading the Sydney Uni Flames to a win in Melbourne, Belinda Snell is the player of the week. A veteran Opal and duel Olympian, Snell pulled an impressive 28 points, three assists and 10 field goals in over 36 minutes of play. The final game of the Cluster Round looked set to be another tight finish with Sydney Uni Flames only leading by a point at three-quarter time. 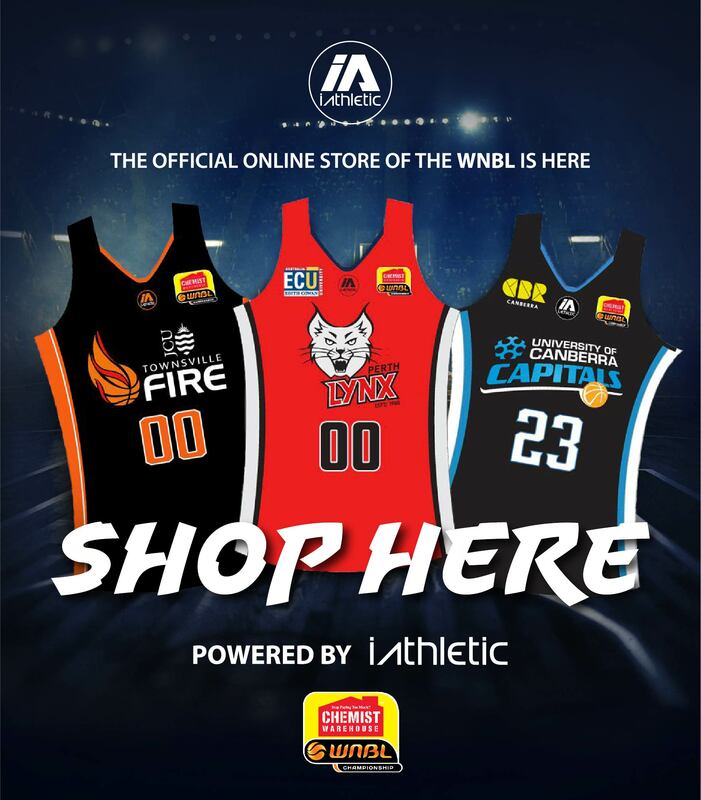 But the barrage of three-pointers from Belinda Snell and Alex Wilson saw them combine for 15 points in the final term to out-score the Deakin Melbourne Boomers and clinch the victory that keeps them in the race for top spot. The 36 year old Flames captain put in an incredible performance, returning to the line up after being a late withdrawal due to a hamstring injury the week before. However Snell showed no sign of being troubled by injury, teaming with powerhouse Asia Taylor and Alex Wilson to secure the win. Flames coach Cheryl Chambers said she was thrilled with the performance of her team. Snell dominated through the second half of the game, shooting 3s and gaining defensive rebounds to secure the advantage over the Boomers in a game that was an intense contest. 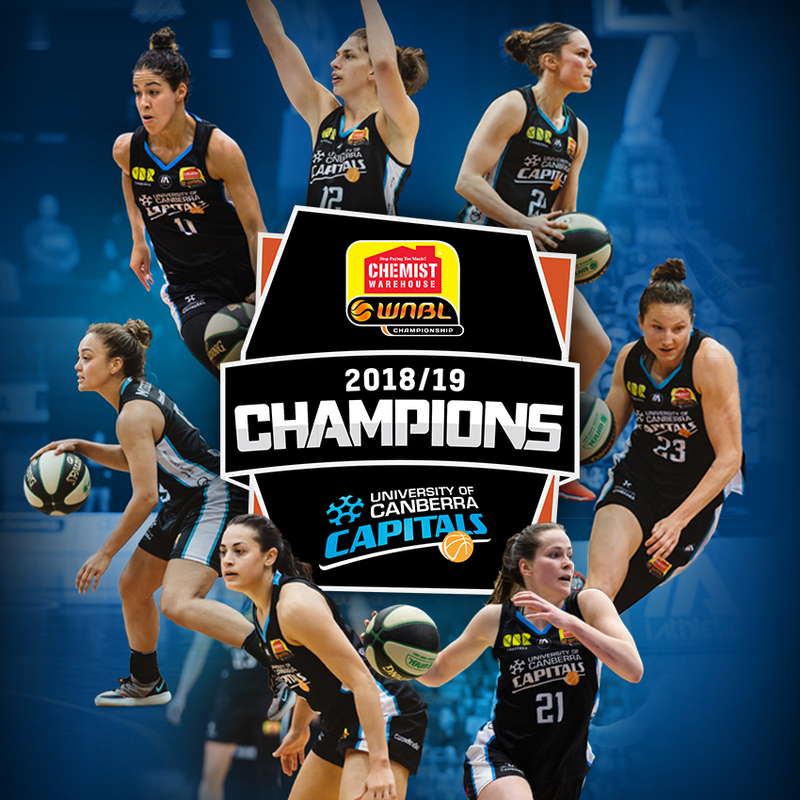 Now looking likely to finish in the top four, Snell and the Sydney Flames look forward to lining up for two games in round nine, playing both MAC Adelaide Lightning and JCU Townsville Fire at home.